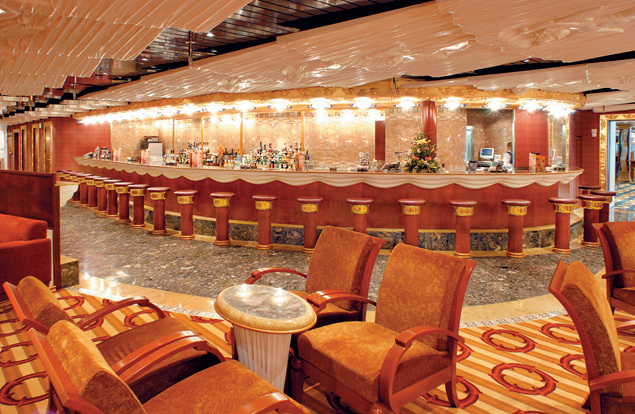 Costa Mediterranea is a cruise ship that has an artistic decor inspired by Italy's 17th and 18th century palazzi and castles; the decks recapture the allure of that era in the Mediterranean. The atrium spans ten decks, and features an amazing suspended sculpture of dancers hanging mid-air. Several restaurants are two-level, and all serve amazing cuisine. 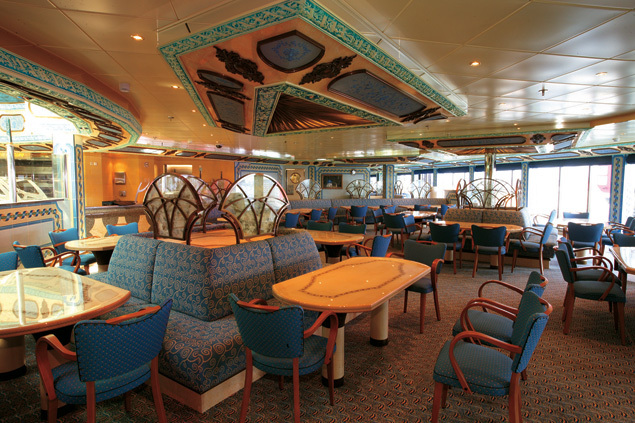 Enjoy your next cruise in comfort and unique style, and book your vacation on Costa Mediterranea. 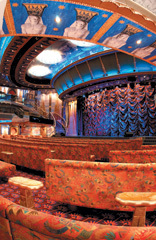 On board Costa Mediterranea, there are plenty of activities for everyone to enjoy. Go swimming at one of the four pools (one of which is designed just for the kids, and another which has a retractable roof), or relax in one of the four Jacuzzi hot tubs. The ship has a fitness center that features a fully equipped gym, an outdoor jogging track, and sports courts so guests can participate in games of basketball, volleyball, and even tennis. The Ischia Spa is a great place to enjoy a massage or a facial treatment, while the Venus Beauty Salon offers manicures and more. For the kids, there is the Squok Club, which features age-appropriate activities and adult supervision. The ship also has a shopping center, an art gallery, a library, a card room, an internet center, a virtual game room, and even a chapel. For a delicious meal on Costa Mediterranea, try the Perla del Lago Restaurant Buffet, or the two-leveled Argentieri Restaurant. There is also the Pizzeria Posillipo, and the Wellness Restaurant. If you would rather dine in privacy, the ship also offers a room service menu. 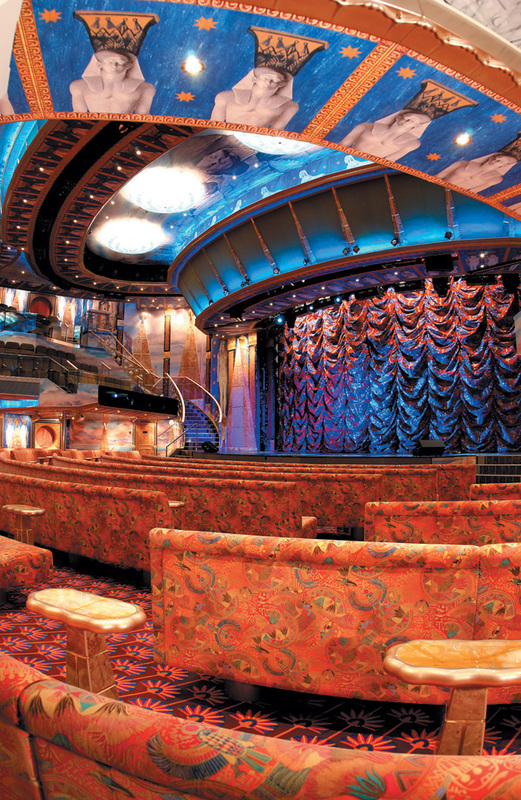 On Costa Mediterranea, entertainment comes in many forms. The Osiris Theater, which is three levels high, features live performances every night, while you can try your luck at the Canal Grande Casino. 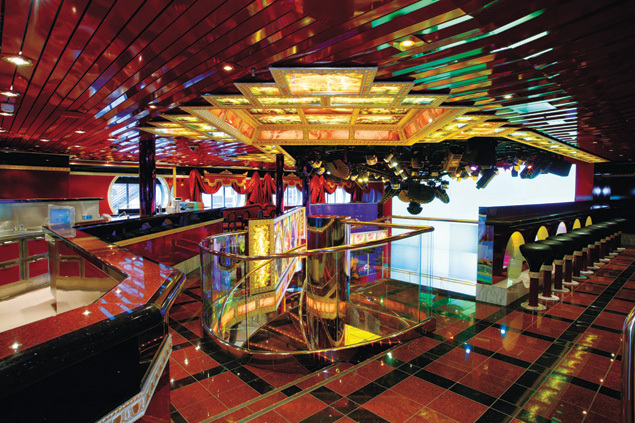 The ship has twelve bars and several lounges to choose from. 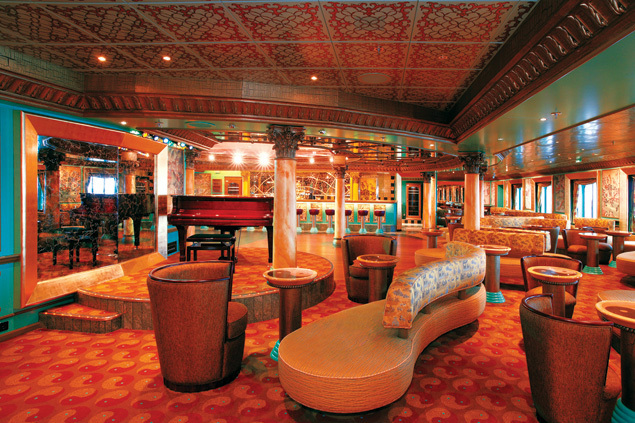 You can dance the night away at the either the Selva Disco or Club Medusa. Your evening will be full of fun and energy.